Who let the dogs out? Santa did . . . Animals big and small gathered at the Canadian Pet Expo last weekend at the International Centre. Pets were welcome to join their owners to get a photo with Santa and to browse through vendors to see new pet products; everything from food and treats to toys and clothing for your furry friend. The celebrity lineup alone was enough to get people excited for this event. Storm the weather dog, Merlin the rag doll and Ryder the Samoyed, just to name drop a few, met with fans for a pat and a selfie. Attendees needed a map to get around the expo with a packed show schedule including professional dog shows, dog stunts, grooming seminars, exotic birds, reptiles and cats. This event gave owners an opportunity to learn and get new products and also help guide people in choosing a pet. 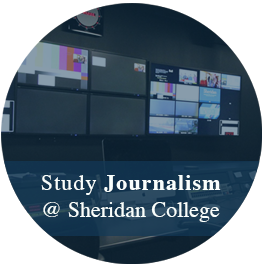 Adam Faraday is a Journalism student at the Sheridan College Trafalgar Campus. His interests include politics, political satire, comedy sketches, music and more. He hopes to expand his interests across all platforms of social media in the near future. Watch for him under the alias "Pathetic Millennial".